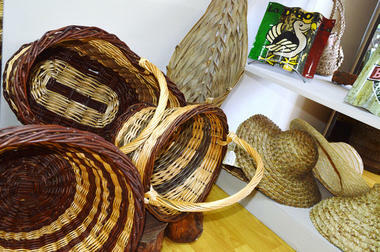 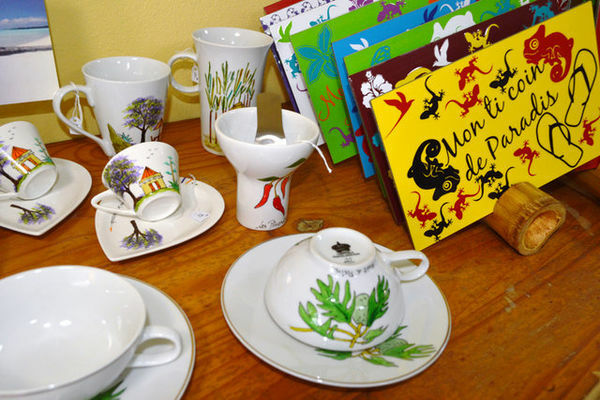 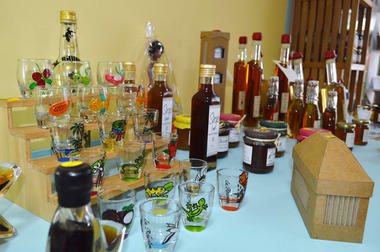 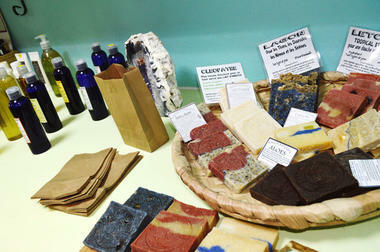 In the south of the island in Saint-Pierre, Papangue Boutique sells products from La Réunion. They sell products like alcohol, ready-to-wear, bags, groceries, pieces of pottery, crockery… created by craftsmen, artists, creators and producers of Réunion island. 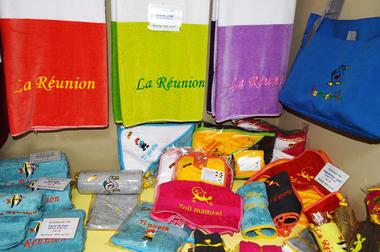 Spoken languages : Brazilian Portuguese and Portuguese.